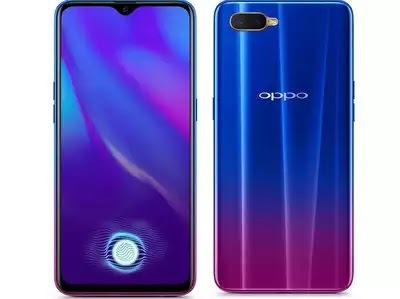 Oppo K1 Specs, Features Sale In India 2019:- so hello guys as I already made a video in this smartphone which you can check out below and here I am sharing few details and if you want to see the video you can check out below. So basically this smartphone is coming with an amazing feature which attracted me and that is Finger Print in a display which is the best thing. 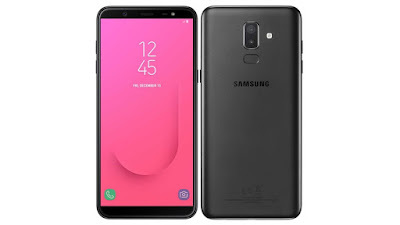 and this smartphone having AMOLED panel and coming with Snapdragon 660 Processor which is a good processor and if we talk about this smartphone camera then this smartphone having 16+2Mp primary camera and having a 25MP front-facing camera. 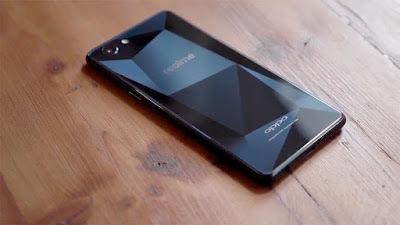 And this smartphone is coming with Color Os 5.2 (Android 8.1). So if you like this article then don't forget to share with your friend and keep tuned for more updates and subscribe US.